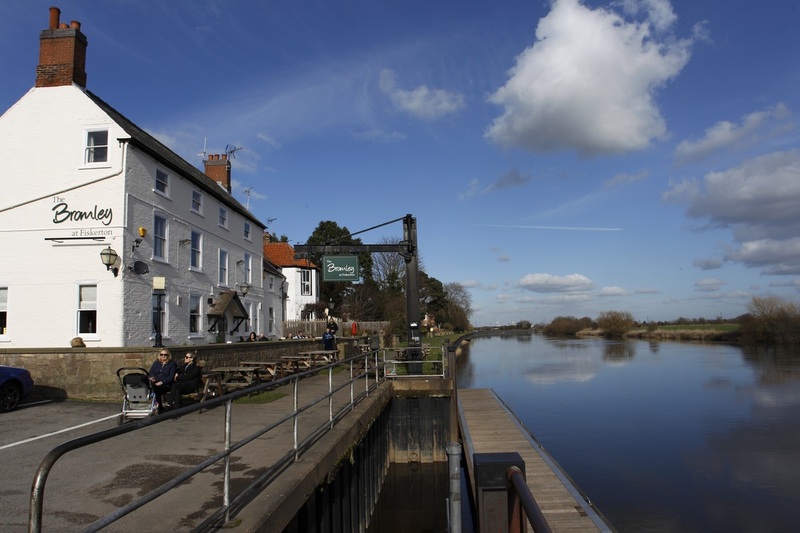 The Bromley is located next to the River Trent in the beautiful village of Fiskerton. Our major refurbishment in February 2014 brought a more modern feel to this traditional country pub with a fabulous double sided log fire situated in the heart of the pub surrounded by luxurious dining tables and booths. The addition of luxurious soft seating areas as well as the traditional lounge bar area with its open fire provides plenty of room for you to relax with a glass of wine, a cup of freshly ground coffee or a beer or two before or after your meal! Soft modern furnishings complement the traditional building features, creating a warm, inviting feel. 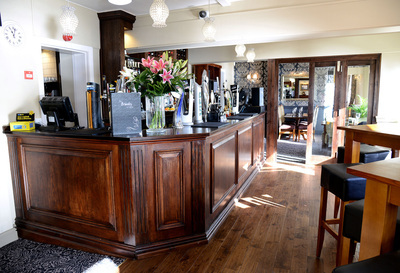 Whether your visit is for business or pleasure, The Bromley at Fiskerton provides a stylish ambience for couples and small or large groups of people with an extensive menu including a Gluten Free range, a mouth watering dessert menu, a lunchtime specials and snack menu, a coffee, tea and cakes menu and traditional Sunday roasts. 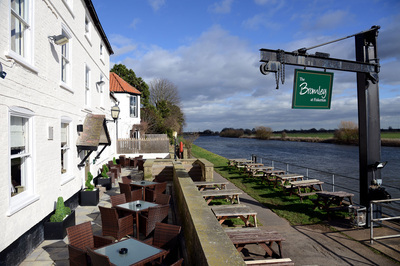 With its beautiful riverside views The Bromley is a must for people who want to enjoy the whole dining experience in a relaxed, friendly and informal atmosphere. Our Lounge bar areas offer a good selection of draught beers, cask conditioned ales and bottled beers as well as a vast selection of wines from around the world.. We also have a mouth-watering selection of riverside and bar snack specials for those who simply wish to relax on the settees or in the bar overlooking the river with a drink and a snack. Outside we have a riverside terrace with bistro furniture and patio heaters so you can enjoy the beautiful views over the river and the surrounding countryside. If you have any questions or wish to register your details to be the first to receive all our future offers please do so using the 'Get in Touch' page. 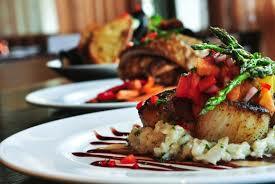 We look forward to welcoming you very soon!